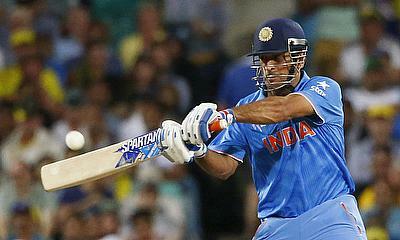 Can MS Dhoni guide India into the final? Chetan Narula previews the second ICC World Twenty20 2016 semi-final between India and West Indies in Mumbai. West Indies were among the first teams to qualify for the semi-finals after winning their first three group games, although having qualified they were then beaten by Afghanistan. India had to win their remaining matches after an opening loss to New Zealand, which they achieved in impressive fashion, overcoming Australia, Bangladesh and Pakistan. This clash pits some of the games biggest stars against each other as Virat Kohli and MS Dhoni come up against Chris Gayle and Dwayne Bravo. Chetan analyses both sides, paying particular attention to how much India are currently relying on Virat Kohli and whether the loss of Yuvraj Singh to injury may actually be a blessing in disguise. For West Indies, the 'Gayle Factor' is ever present, and they have already taken a win at the Wankhede Stadium in this tournament.